The human brain is capable of processing millions of pieces of information every second, a vast majority of which are unconscious. Just as personal habits of behavior become part of our daily routines, where we don’t have conscious control of that behavior, habits of thought also become influencing factors of our everyday attitudes about just about everything. The unconscious nature of those thoughts leaves us on “automatic pilot,” unaware of their origins or the effects they have on our lives. In Free Will and the Unconscious Mind . 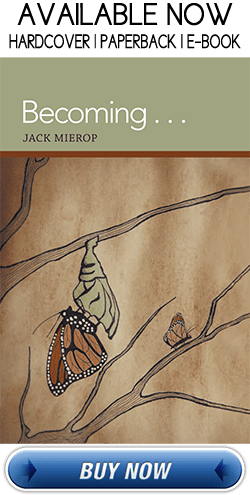 . . Jack Mierop discusses how to expose these habits of thought and allow us to choose which of them to keep and which of them to shed. Challenge yourself, flex your brainpower, consider the thoughts of others and meet other deep thinkers who are drawn to open mindedness and critical thinking. #Re-think Sunday is monthly “Church for thinkers” by the New Freethinkers of Orange County that attracts people from all walks of life and all belief systems. But we all have one thing in common: we agree the world works better when you consider the ideas, knowledge, experiences and views of others. #Re-think Sunday is a time for exploration, self- enlightenment and thought sharing. Yes, it may be a time to challenge your own thinking or beliefs. The motto for our group is: “Seek Your Truth.” The meeting does not have an ideological point of view. Your truth is your truth. We simply share the view that an open mind and careful consideration of other viewpoints can ultimately lead us as people and citizens to make better decisions and to work together toward positive local, national and world solutions. 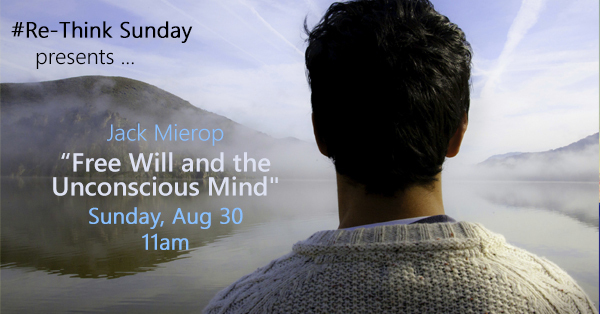 We hope you’ll join us for a “workout of the mind” and an opportunity to Seek Your Truth.